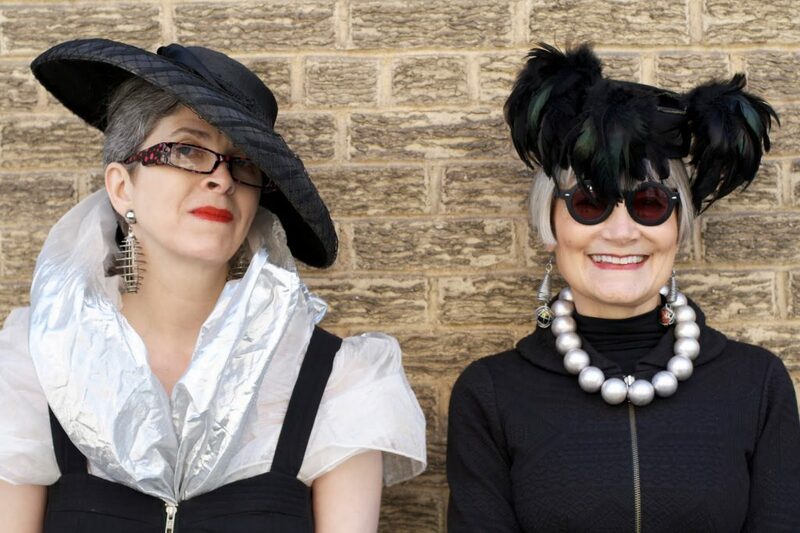 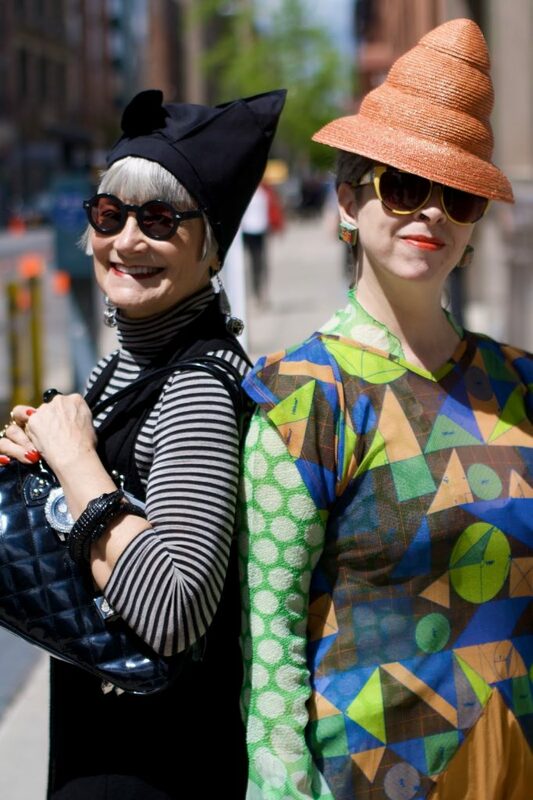 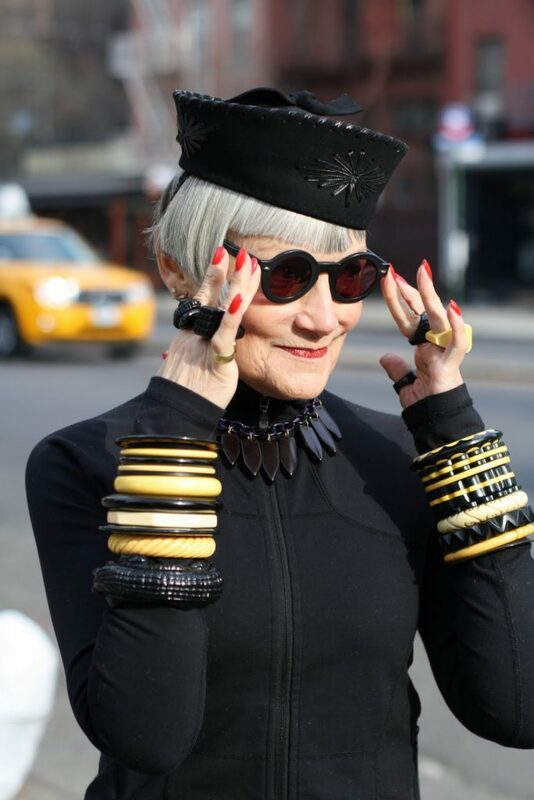 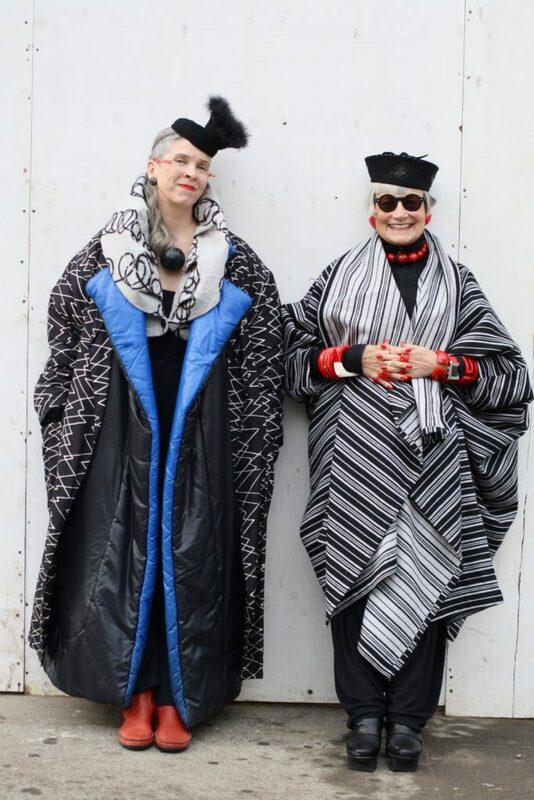 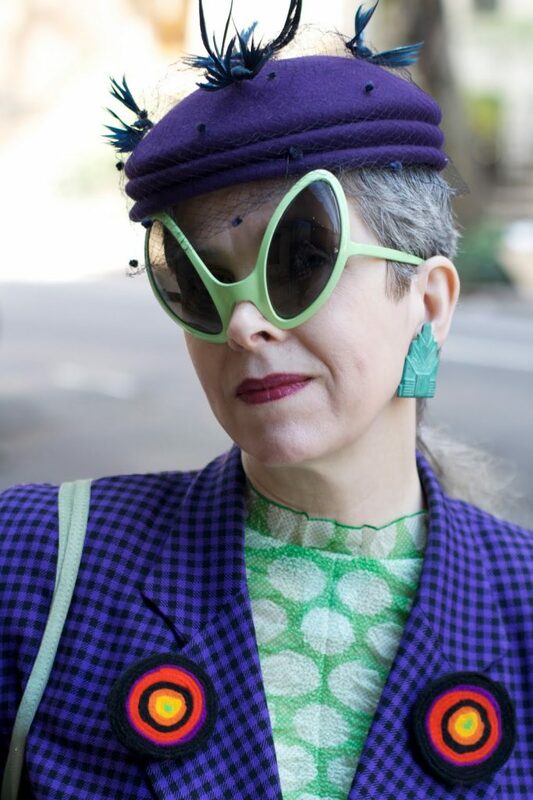 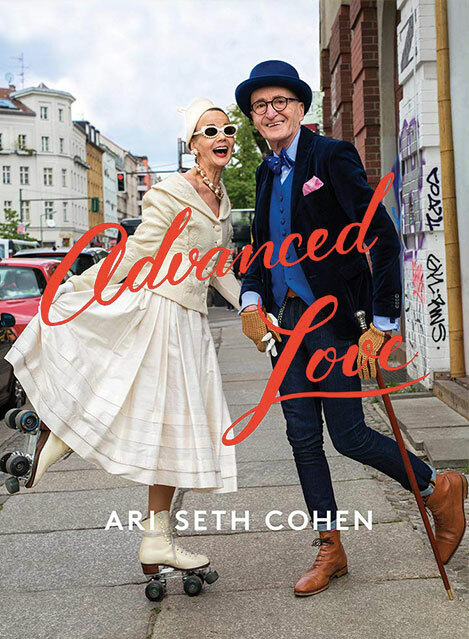 Jean and Valerie,The Idiosyncratic Fashionistas, are two of my favorite stylish ladies about town. 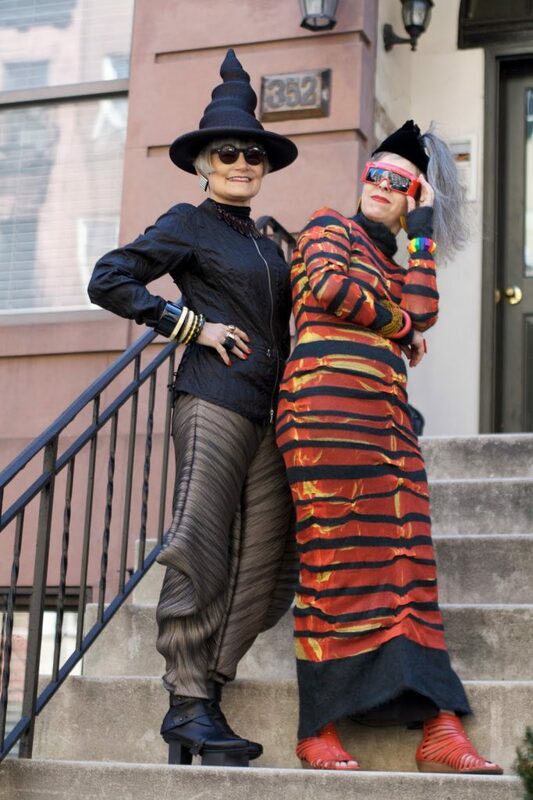 They believe that fashion should be fun and expressive and not taken too seriously.Check out more of Jean and Valerie in the clip we made for NOWNESS below. 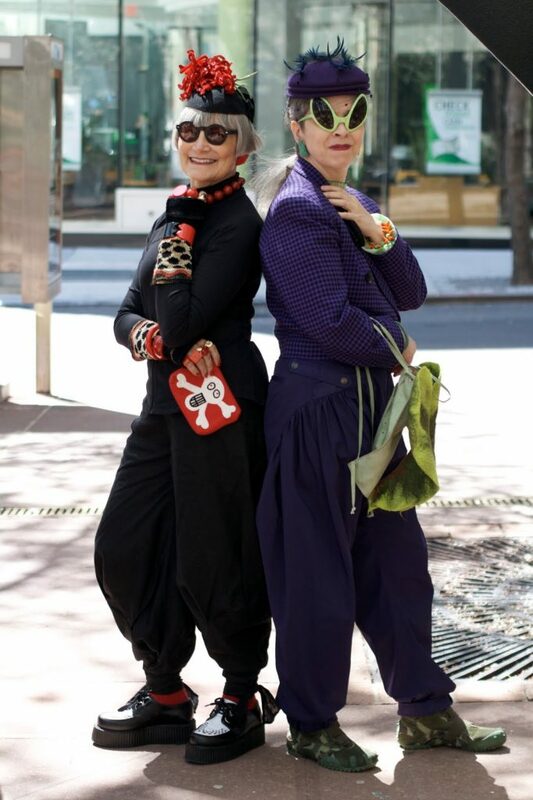 You can also read about their adventures on their blog HERE.